GoNoodle & Brag Tags - Two of My Favorite Things Together!! Happy Thursday! Today was only my third day in the classroom and I'm beat. A Grade 2/3 class with 20 students made up of 15 boys and 5 girls. Thank goodness for two of my favorite things... GoNoodle and Brag Tags. That was my first order. They absolutely helped to make the 2012-2013 school year one of the best in my career. 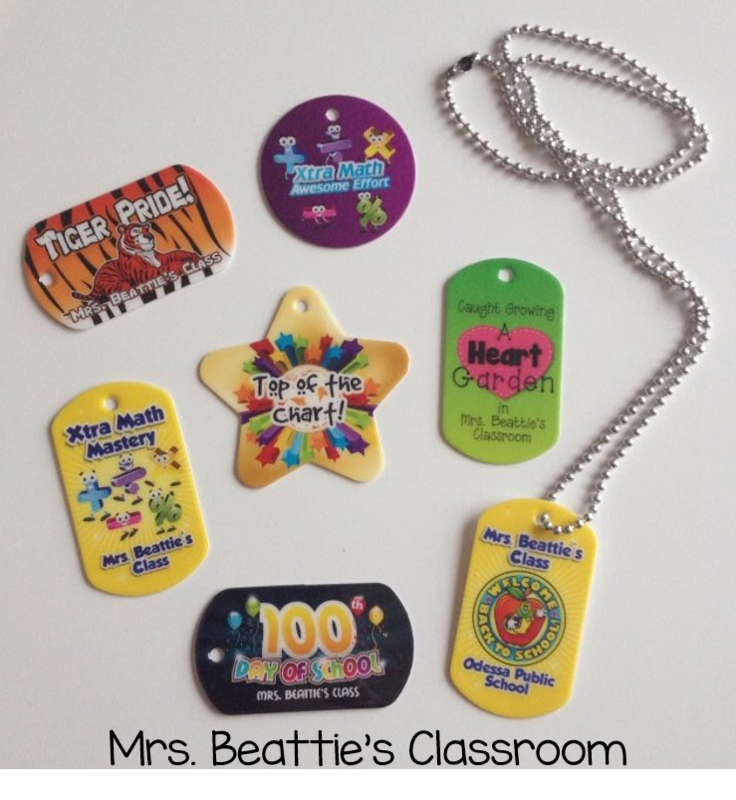 These little tokens brought out the best in my students - the students were motivated to earn them for themselves, and more importantly, were truly thrilled for each other when a classmate was awarded one. This is my third year ordering Brag Tags, and the staff at School Life definitely DID NOT disappoint!! Last year, I switched grades from fifth to a 2/3. It was eye opening for me and I quickly learned that children at this age are simply unable to sustain their attention for the length of time my fifth graders could. My absolute lifesaver was GoNoodle!! Without a doubt my favorite discovery of the year, GoNoodle was loved by my students. They were SO motivated to work hard for those brain breaks, and actually begged and pleaded to be able to do any of the activities. Indoor recesses were a snap with GoNoodle on the SMART Board!! Are you making the same connections here that I made?? Brag Tags = motivation. GoNoodle = motivation. Last spring I connected the dots... why not combine the two? 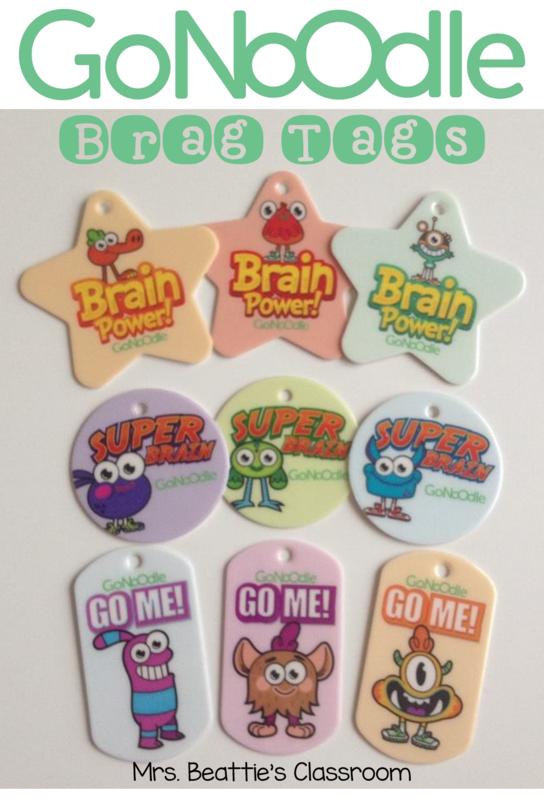 I contacted Holly at GoNoodle to obtain the images and permission to go ahead and have the Brag Tags produced, and she was incredibly helpful and receptive to the idea. (AWESOME!) Next, I contacted Kim at School Life, told her a little about the GoNoodle site, and asked about having the proofs made. The designs I received exceeded my expectations!! Of course I ordered immediately and just received my tags two days ago! They couldn't be more perfect! 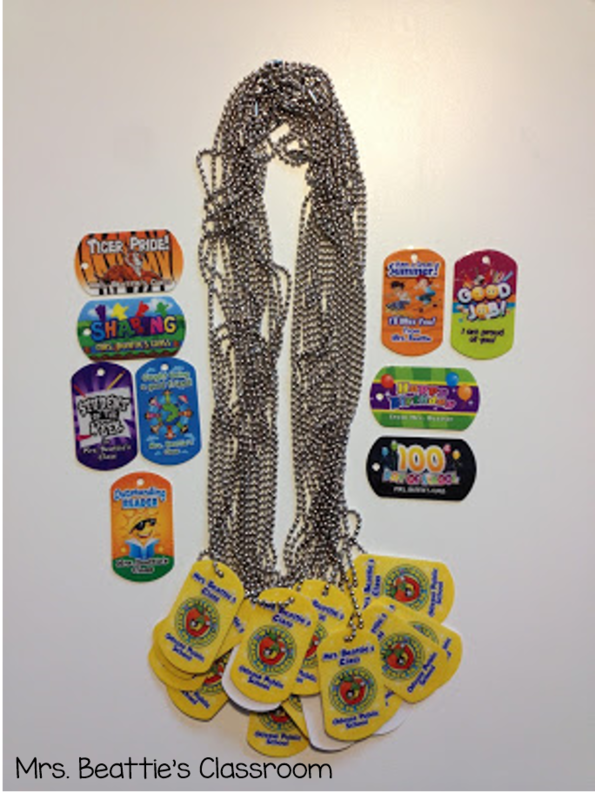 I am SO excited to be able to award these to my students for their effort during our GoNoodle brain breaks!! Some of this year's tags - new designs and old. Last year's order - many tags I'm continuing to use! If you haven't checked out the Brag Tags at SchoolLife.com or the amazing brain breaks a GoNoodle.com you really need to go now! They are two of the most AWESOME motivators I've used in the classroom in my 16 years of teaching!! My most sincere thanks to both teams for helping me make these tags a reality!! Check out more classroom motivators at Head Over Heels For Teaching! I just discovered GoNoodle and our school uses Brag Tags so this is awesome! I'll have to check these out. Thanks for the great idea. Thanks for stopping by, Katie! My kids are SO motivated during our GoNoodle time now that they know I have these tags stashed away! I love to see the amazing effort! Both ideas are great Erin! 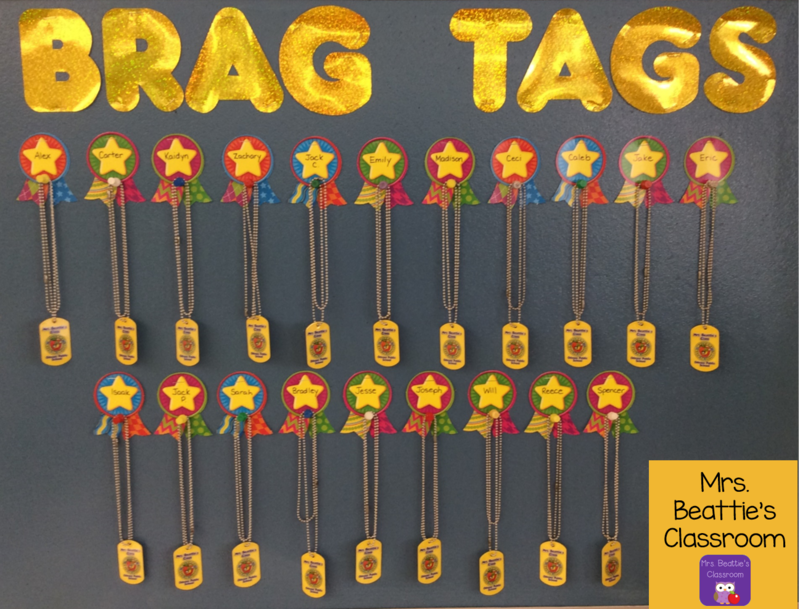 I haven't started Brag Tags in my classroom yet, but I think you may have convinced me I need them! LOL! I know my kids would go crazy over them! Thanks for sharing such a motivating idea and linking up!